Does the roofing company have a business address, phone number and website? These are essential for you to check on the company’s previous business dealings and establish that this is a legitimate roofing contractor who will back up his work not be some fly-by-night operator. A licensed ensures that the employees have been trained in the proper practices and regulations. This means that the roofing company and its employees are competent contractors to perform the work necessary to complete the job. A company that is bonded has hired a bonding company, which has set aside money that is controlled by the state, to pay in the event that the client files a legitimate claim against the company. Does the roofing company have a good reputation? Ask for professional references from the company. A good roofing company will provide prospective customers with the names of clients for completed projects. Good references can be a positive indicator of the quality of work and products offered by the company. Does the roofing company have insurance coverage? Hiring a company that has Worker’s Compensation as well as general liability insurance is important to protect yourself from any claims against you or your business. A respectable company will have a name and address of their insurance carrier, as well as a copy of the company’s insurance certificate, available upon request. Does the roofing company have experience? The age of a company, as well as the experience and training of the employees, is something to take into consideration when hiring a roofing company. A company that has been in business for many years offers prospective customers the ability to check references and reviews of the company. Does the roofing company use supplies and materials that are covered by warranty? These are important considerations before making any investment involving your roofing needs. Additionally, you can check the websites of the specified materials to search other customer reviews about how their products performed over the short and long term. This information should be present in the written contract with the estimated cost prior to the work commencing. Does the roofing company offer good customer service? 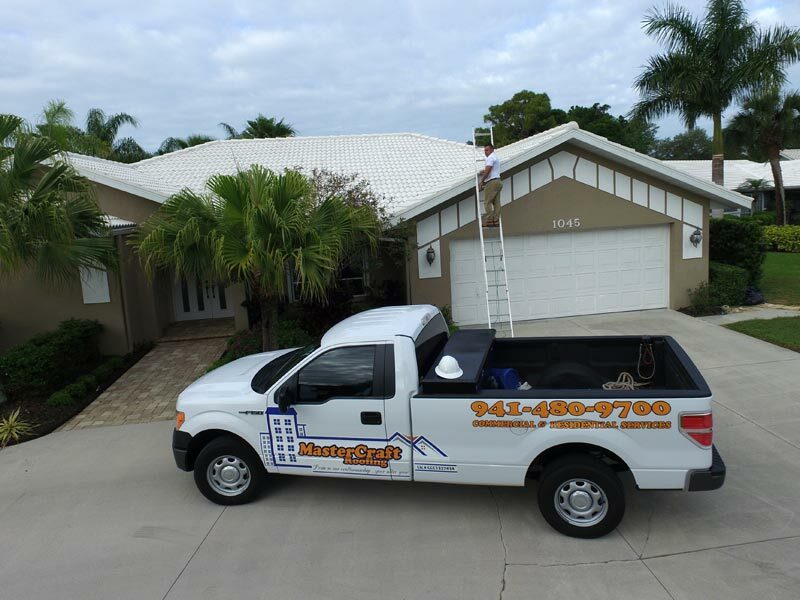 A good roofing company will provide you with a variety of high quality products to fit your specific roofing needs. They will provide you with information on the application process and offer a written contract with an estimated cost up front. Reputable companies have their own employees, who are covered under the company’s insurance coverage. Avoid companies that hire sub-contractors who are not bonded and insured. Remember, good customer service starts on your very first call to the company.